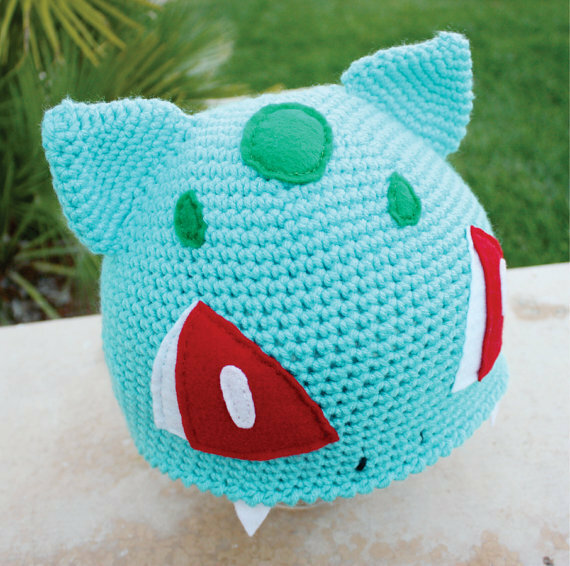 The colorful monsters from the Pokemon franchise have made their way into the world of fashion, with their unique appearance providing countless different themes for clothes and accessories. 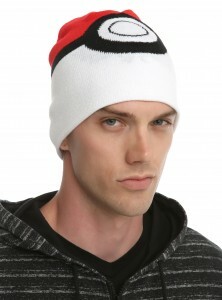 As always, beanie hats are one of the most handy accessory to express your love for the popular game and TV show. 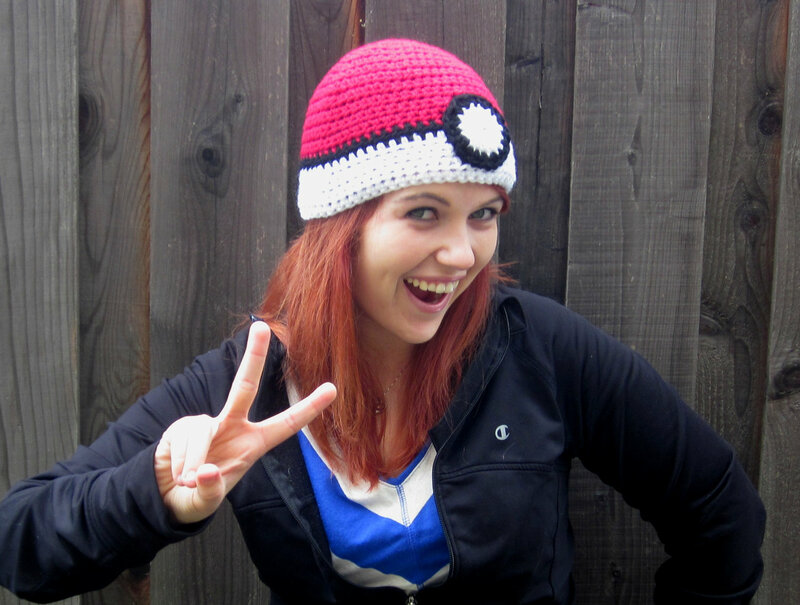 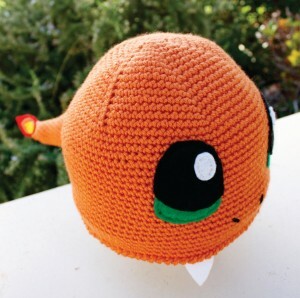 You can find trendy beanie hats designed on any Pokemon, from Bulbasaur to Charmander. The hats go well with casual attires, being suitable for both girls and boys. A fluffy pom on top gives a fresh touch of fashion to the hats. 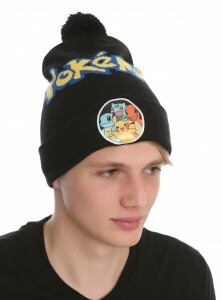 Simple beanies with pictures of the monster characters, along with the word ‘Pokemon’ written in bright yellow is a popular choice. 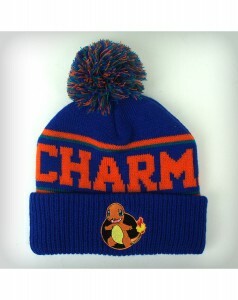 The bright colors of these beanies are their characteristic feature, making them popular among all age groups.